If you have 4 days to spare in Zhangjiaje, then take a trip to Phoenix Ancient Town, one of the most famous towns in China. On this tour you are also able to enjoy scenic attractions and tours of Zhangjiajie, Yuanjiajie, Tianzi Mountain and Golden Whip Stream! 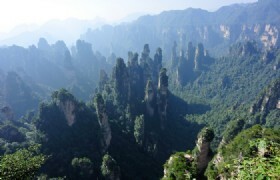 You will be picked up at the airport in Zhangjiajie by your private tour guide. 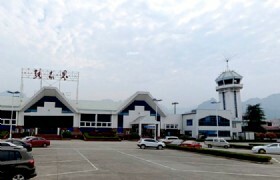 You will then be transferred from the airport to the hotel to rest. 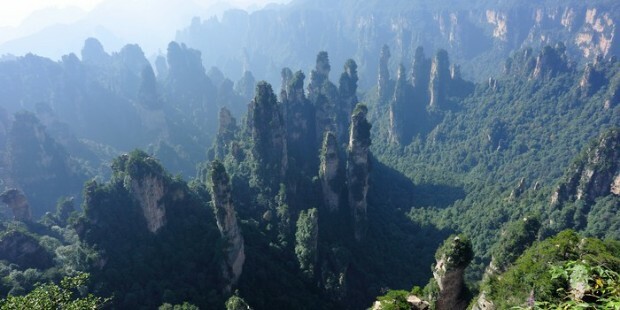 Zhangjiajie National Park is divided into 3 portions: Yuanjiajie, Yangjiajie and Tianzishan. Till now the cable to Tianzishan is till under construction. So we will visit Yuanjiajie Mountain and Yangjiajie Mountain. Take Bailong lift up to Yuanjiajie. Walk around the mountain top for 1 hour to see the No. 1 Bridge. Then take 30 minute coach to Yangjiajie. 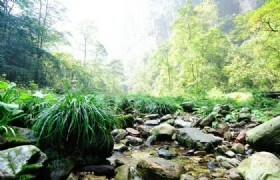 Hike another 1 hour to Wulong Village and Tianbofu. Take cable car down the mountain and finish today's tour. First Bridge: a 5 meter stone slab naturally wedged between two peaks. The back garden here is known as the "Natural Bonsai" and resembles the royal garden with varieties of pinnacles. Due to the renovation of cableway in Tianzi Mountain, the following areas can not be reached till Oct 2015. Today, you will visit Golden Whip Stream. 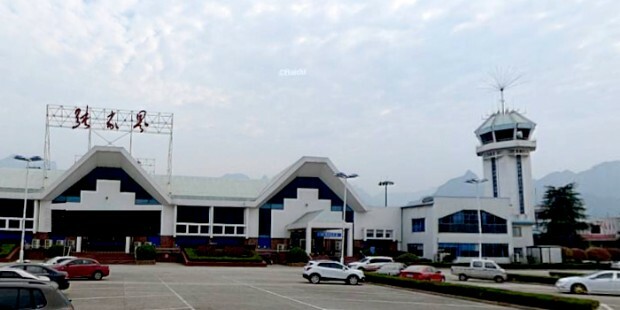 After you will be transferred to Phoenix Town and take a Tuojiang River Cruise. 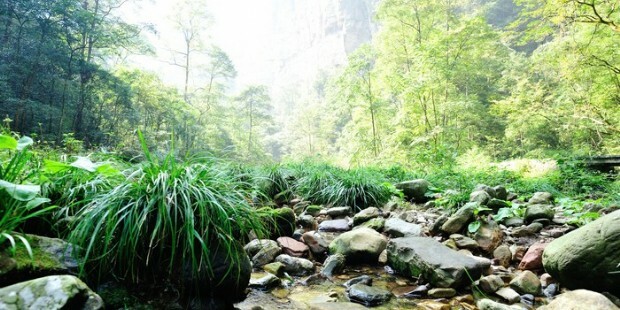 Golden Whip Stream: The Golden Whip Stream is one of the most attractive travel spot in Zhangjiajie. The major scenic spots of the stream include Golden Whip Rock, Purple Grass Pond, Rock of Welcoming Guests and Reunion Rock. The stream is one of the most beautiful in the world. On the way, girls from Tujia will present visitors traditional folk songs when requested. The main scenic spots here include: the Welcoming Guests Rock, Golden Whip Rock, Reunion Rock and the Purple Grass Pond. 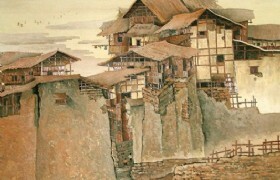 Today, you will have free time at Phoenix Town, you will then go to visit Junsheng Gallery. Later you will be transferred to the airport for departure. Stilts Houses: A boat trip ride on Tujiang river is included. The highlight of the cruise is the stilts houses. 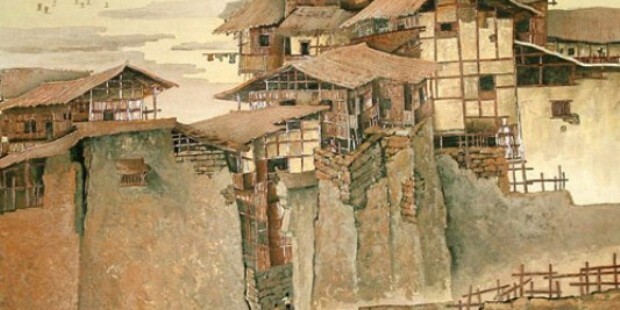 They are interconnected structures on water that form a tightly-knit town for villagers to live in. Some of the stilts houses have turned into shophouses designed for both residential and commercial uses, The ground floor portions are mostly by small businesses like pawnshops and food vendors. The upper floors were residential use. * For group of 4 persons, the supplement cost is USD100 per person. * For group of 3 persons, the supplement cost is USD120 per person. * For group of 2 persons, the supplement cost is USD160 per person.